ACCA is a world renowned accounting qualification, which provides its students with the skills and knowledge pertinent to any business. Obtaining the ACCA qualification will help to enhance your future career prospects and earning potential, as well as heightening the status of any business in which you work. ACCA Students also have the opportunity to receive a degree in Applied Accounting from Oxford Brookes University, allowing you to continue working on the Island and still obtain your degree! 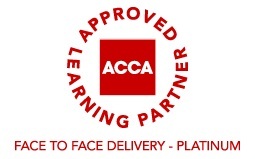 Please note, as part of our platinum accreditation, ACCA provides a result service to MPES. We will therefore automatically receive your exam results, unless you otherwise notify Sheila in writing to sheila.magee@mpes.co.uk that you do not wish MPES to receive your results. MPES was first registered as a tuition provider with the ACCA in 2003 and have platinum accreditation status (one of only 120 colleges worldwide to receive this). This wealth of experience with the ACCA and Manx students means that we know what you need to do to succeed. Our aim is for everyone to pass first time. 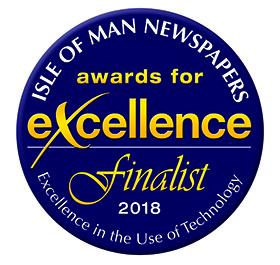 We regularly achieve a 100% first time success rate in all of the ACCA’s computer based exams as well as the paper based exams.